"Between the Buttons" is the fifth full-length official album released by the British Rock band "The Rolling Stones". This album was recorded during August 1967 at RCA Studios, Los Angeles , September 1967 at the IBC Studios, London, and November until December 1967 at Olympic Sound Studios and Pye Studios. 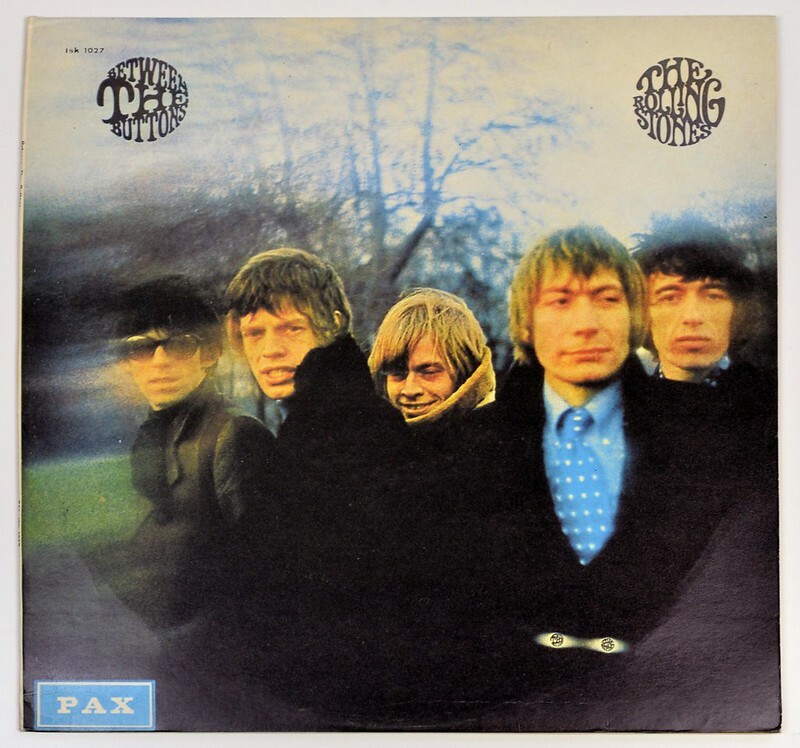 "Between the Buttons" was released in the year 1967 and the last album with "Andrew Loog Oldham" as producer for the "Rolling Stones". 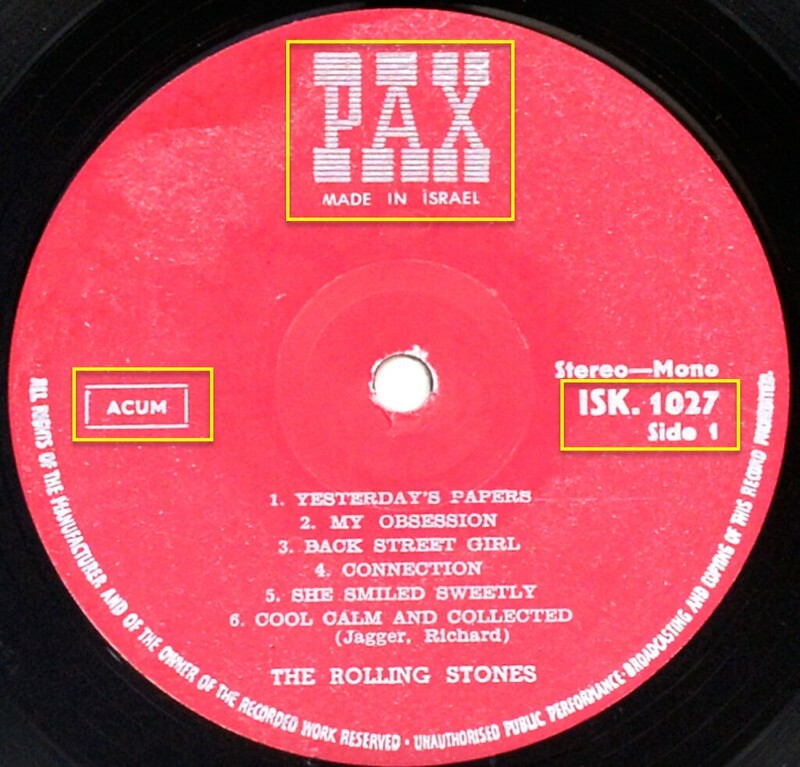 The front cover has the album-title "Between The Buttons" printed in the upper left and the band-name "The Rolling Stones" is printed in the upper right. Both texts are printed inside what could be called a "button". 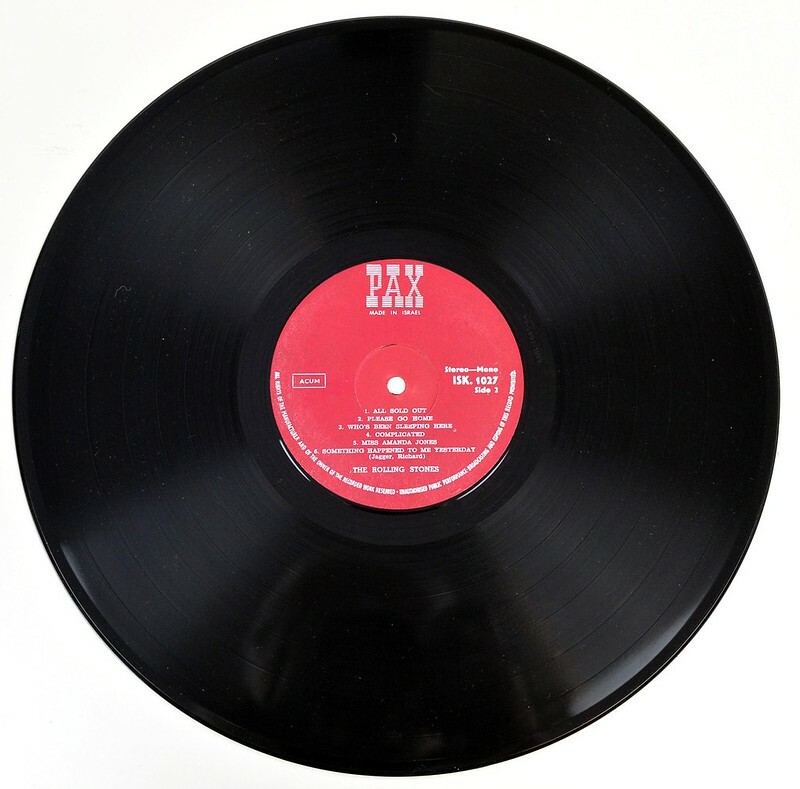 (Other versions of this album have only one "button" or no "button" on the front cover. 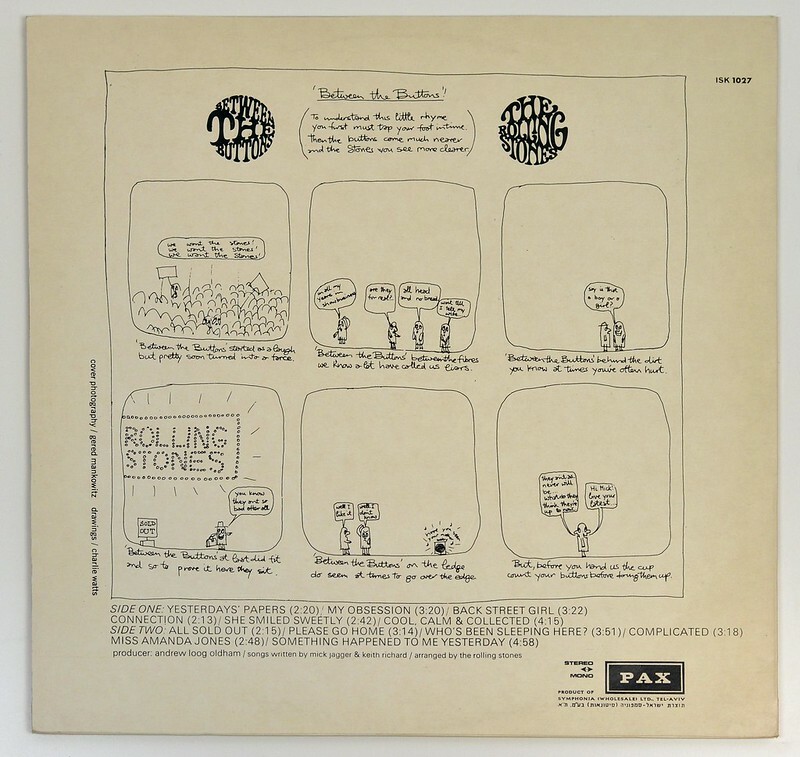 The album back cover has the cartoon as drawn by Charlie Watts. The upper right corner has the catalognr "ISK 1027"
The labels are printed in a red colour. The catalog number "ISK. 1027" is printed in a bold font on the right hand side near 3 o'clock. The rim-text runs from 9 o'clock to 3 o'cloc and is printed in the English language. The catalognr on the label and the album back cover are the same. 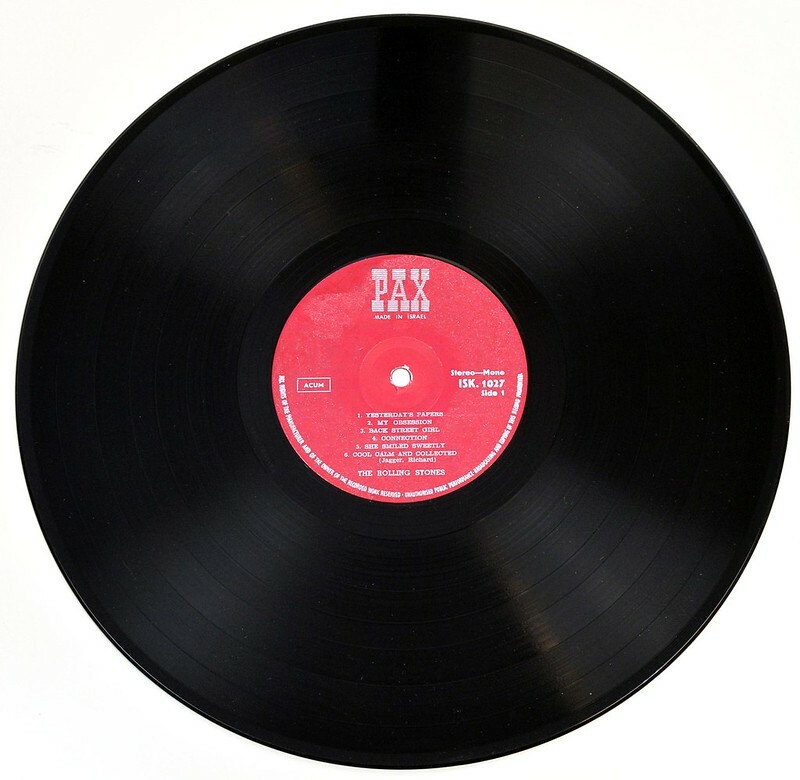 This album was recorded at: IBC Studios, London, Olympic Sound Studios and Pye Studios. High Resolution and Quality Photos of Complete Album Covers "ROLLING STONES Between Buttons"
Album Back Cover Photo of "ROLLING STONES Between Buttons"
Complete Track-listing of the album "ROLLING STONES Between Buttons"